The most obvious reason to upgrade is for security. If you do not feel safe, your home is no longer your kingdom. Would be thieves are deterred by locking mechanisms that are more complex and secure. If your neighbour has good secure locks and you have older, more worn locks, where do you think the thief is more likely to head? 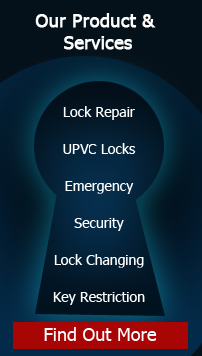 Insurance compliance may require you to upgrade your locks. You might also want to know, if you fail to keep your home secure by upgrading and using appropriate locks, your insurance company may not pay your claim! You know you need to upgrade, but don’t know how much is too much or too little for your insurance requirements. At Kingdom Keys we will give you honest advice on your lock upgrade. We are not going to take advantage of anyone to make a few more pounds. We, at Kingdom Keys are called out regularly for upgrades after break ins. 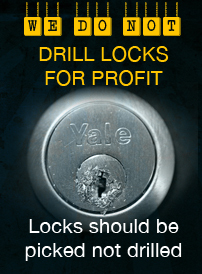 We evaluate what methods they are using and what kinds of locks they find easier to tamper with. It is important to change your locks after a break in. Kingdom Keys can help you achieve a level of security that will make you feel comfortable without costing a fortune. 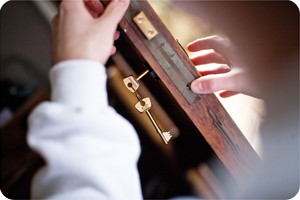 We are skilled, knowledgeable and trustworthy locksmiths. We will do an honest security audit. You need to make sure you are aware of what your Insurance standards are, call Kingdom Keys if you are not sure of your compliance or know you are not compliant with your insurance. Don’t allow yourself to be the easy target, upgrade your locks.